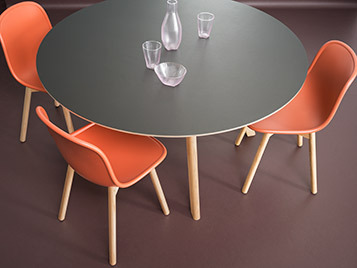 Furniture Linoleum delivers a combination of a satin matt surface with a warm, fine texture creating interior furniture with a truly distintive, genuinely individual look and feel that really is unlike any other surface material available. The Furniture Linoleum Desktop collection consists of 21 elegant colours that add a distinctive touch to any piece of furniture. 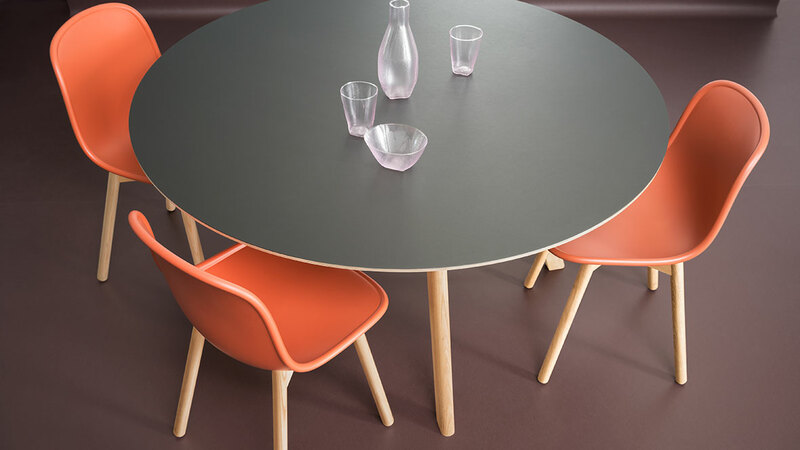 A number of new fresh and stylish colours have been added to the classic colour range, as have several warm hues and natural tones used in contemporary furniture, providing inspiration for a hospitality feel. Forbo's Furniture Linoleum is distinctive in the way it looks as well as the way it feels. Desktop has an earthy, solid quality to it, yet it also "gives" when you touch it. It looks matt and natural and feels warm to the touch. And it has one other unique feature: it doesn't show fingerprints. 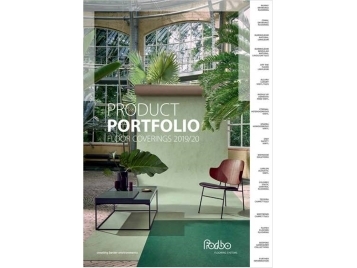 Forbo Furniture Linoleum is widely recognised for its exceptional combination of aesthetic and practical properties and holds numerous prestigious awards including the Red Dot design award, the award for Good Industrial Design and the Interzum Award. 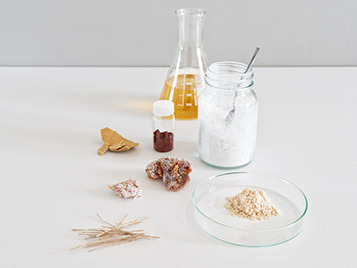 The all-natural composition and Forbo's special surface finish ensure that Furniture Linoleum is naturally anti static. 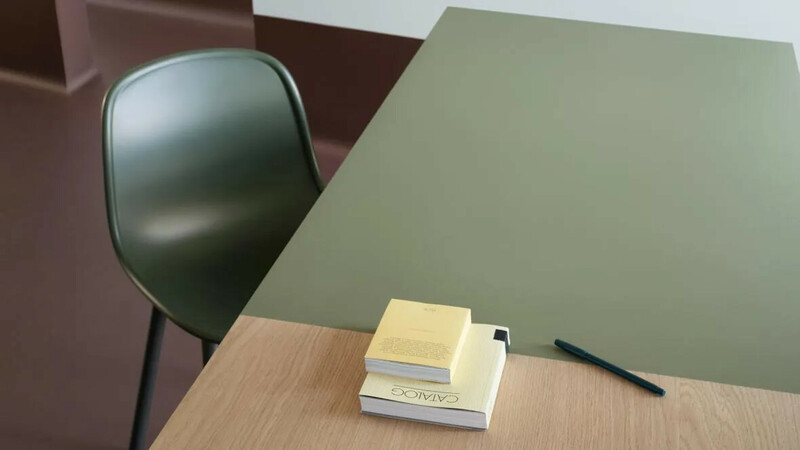 This gives it a key practical advantage in comparison with other furniture finishes because the surface actively resists the build-up of static charges, helping to prevent dust or dirt from sticking to it and ensuring that the material remains unblemished, hygienic and clean. 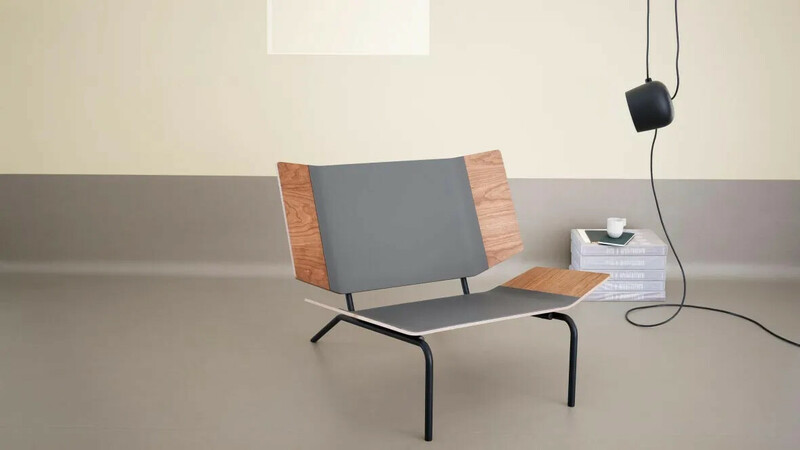 Flexible, organic shapes can be created by Furniture Linoleum as the material is naturally flexible, which makes it perfect for all kinds of furniture and interior furnishing requirements. Furniture Linoleum is supplied in a roll format and can be applied horizontally or vertically, as well as to curved surfaces. 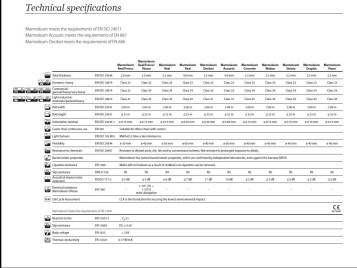 The material is also versatile enough to allow edge covers to be made to create a perfect finish. 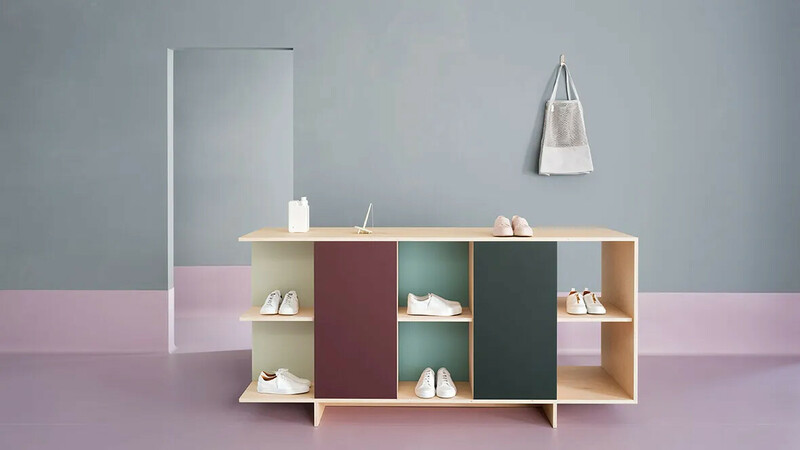 Furniture Linoleum Desktop is produced from a very finely ground linoleum granulate created from pure oxidised vegetable linseed oil and natural pine rosin, to which wood flour and colour pigments have been added. The Furniture Linoleum is created by a calendar process which rolls the material on to an impregnated paper backing. It is finished with a water-based, cross-linked acrylic finish that protects the surface while maintaining the flexibility and special touch of linoleum. With our products we aim to create a better quality indoor environment, for people to live and work in. In the case of Furniture Linoleum this is created through high quality furnishing that is natural, low emitting and a pleasure to touch and see.